All beans sold at Starbucks in Colombia are sourced from Colombia. That’s a model which finds favour with strict coffee boards in core coffee countries. 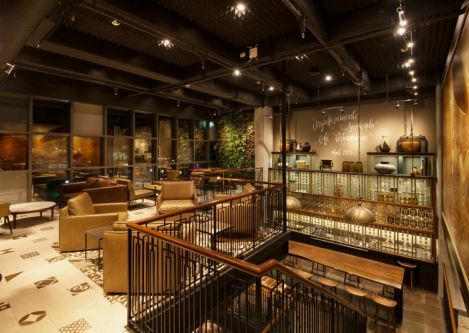 Starbucks described the concept of single origin beans as novel for the global chain that started in the Seattle, USA. 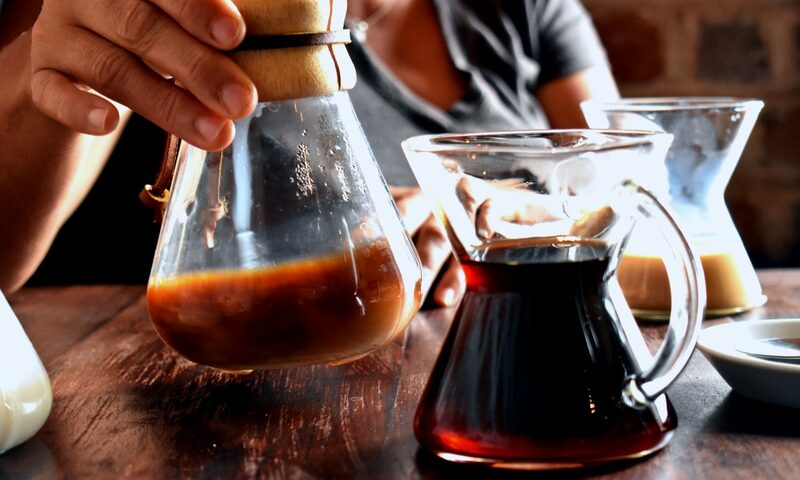 the world to serve 100 percent locally sourced coffee,” states Starbucks on the deal. 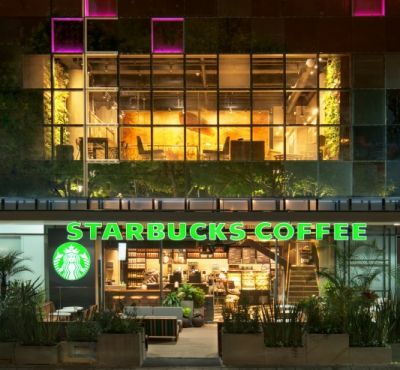 Starbucks wants 50 stores in Colombia in the medium term for the 50 million fast growing nation. Its a single-source model that could find favour in Guatemala, Panama, Costa Rica, Honduras and Jamaica. 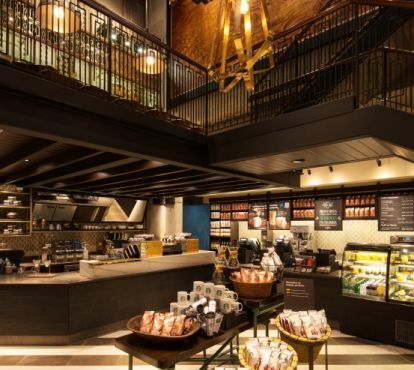 Starbucks however would need to bunch smaller countries like Jamaica with existing investments in Central America for such a venture to even register as a single digit in the company’s financials which earned US$15 billion revenues last year. 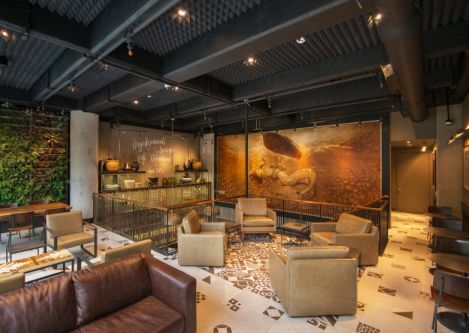 this store, we wanted to reflect that coffee heritage through store design and create a truly elevated experience for our customers,” stated head of Starbucks design Latin America Bret Lewis. available only in select stores worldwide. our coffee passion,” Lewis said. Colombian coffee offered in the store.